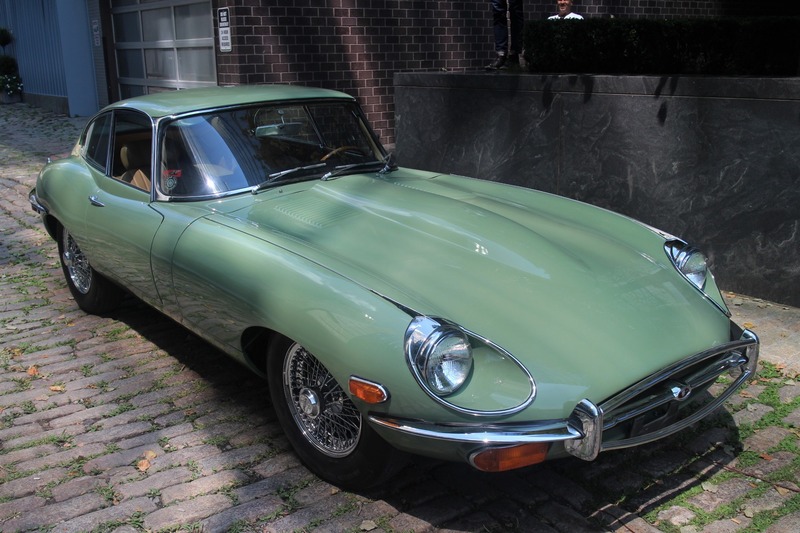 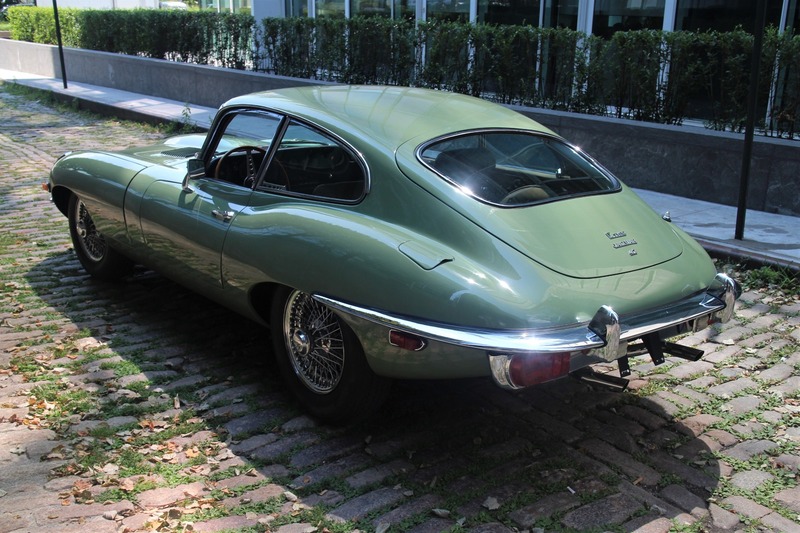 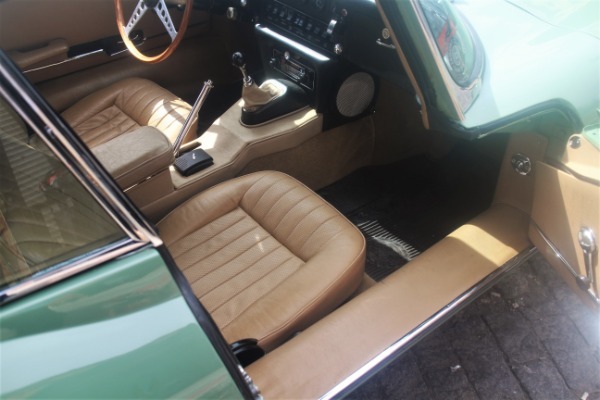 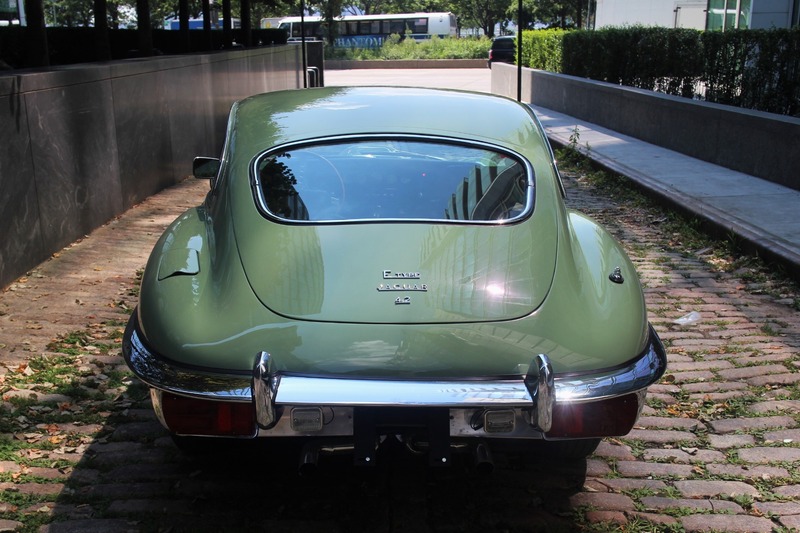 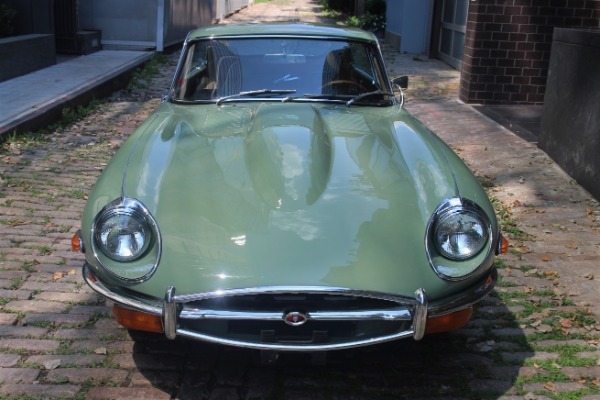 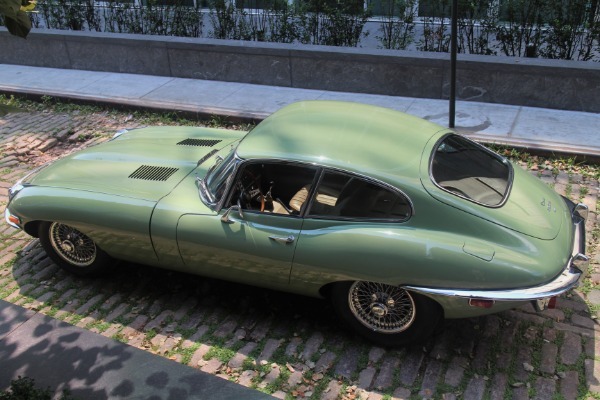 This 1970 Jaguar XKE Series II FHC is finished in Willow Green with a Biscuit Leather interior. 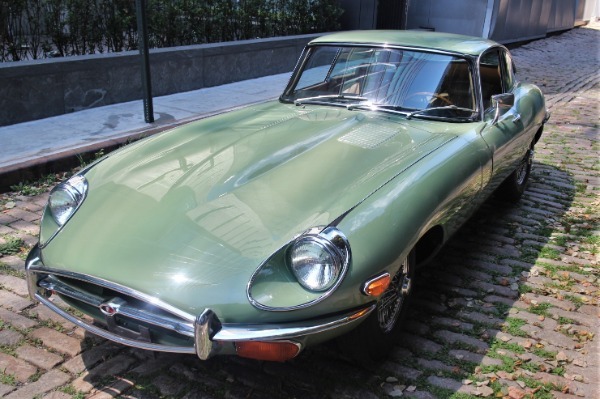 The previous owner purchased the car from the president of the San Diego Jaguar Club in 1980. 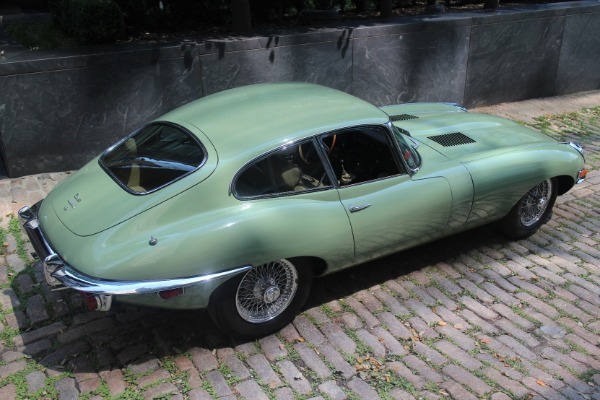 Subsequently the car was shown over the next decade at a variety of JCNA events and received several awards. 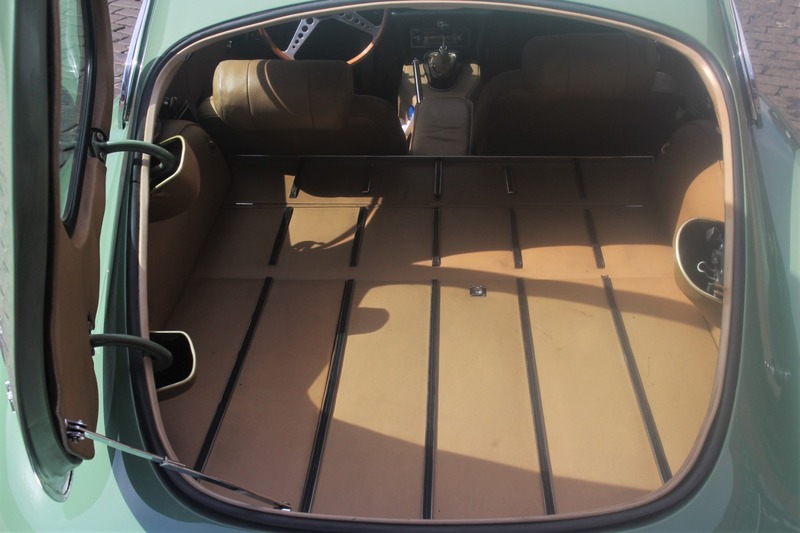 In the early '90s the car was put into long term storage where it remained until we purchased the car. After receiving the car we decided to give the car a first class paint job in the original color. 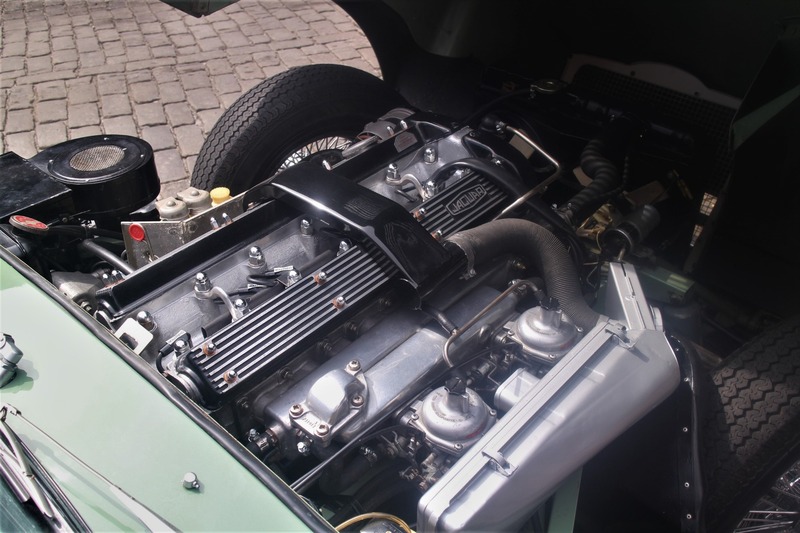 We went through all of the mechanical components including, a complete engine rebuild, new clutch, serviced carburetors, suspension overhaul, and brakes serviced, etc. 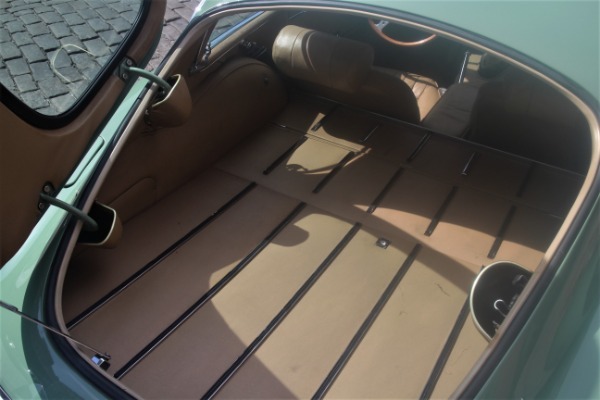 to ensure excellent running condition for the next owner. 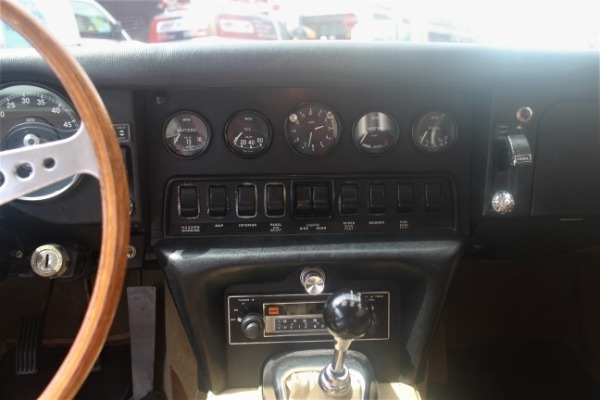 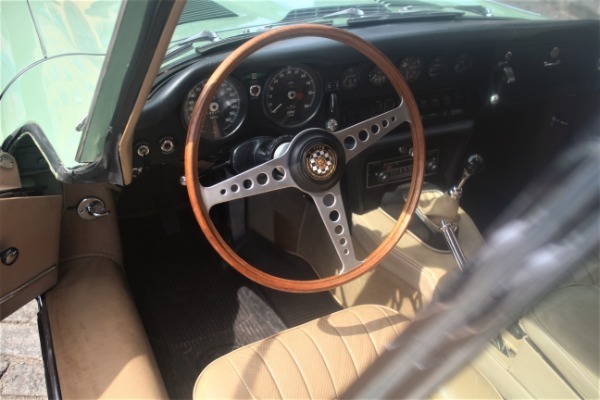 The car is in excellent cosmetic condition as well, including, all original, like-new brightwork, complemented by an outstanding original interior. 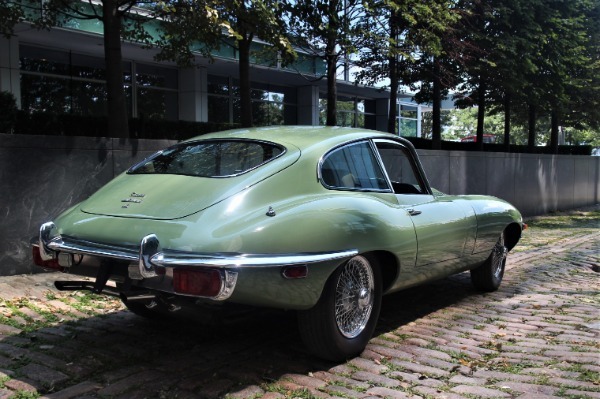 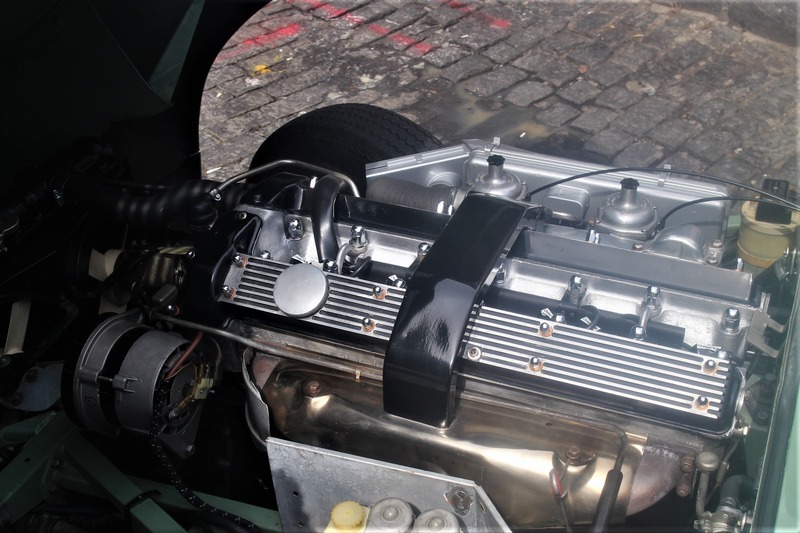 An excellent opportunity to secure what may be the best driving experience out of all of the E-types, a well-sorted Series II Fixed Head Coupe.